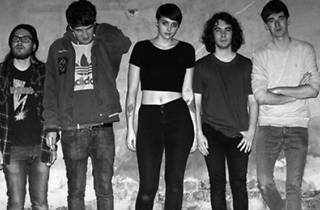 Catch Joanna Gruesome, up-and-coming Wales five-piece band (bet you’re surprised they’re five, eh?) at The Echo for some screaming, bashing and rocking. 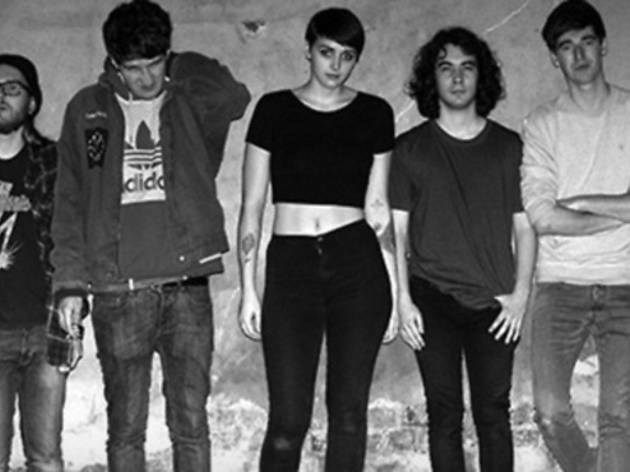 Expect anything from these young noise-pop performers; they cover everything from feminism and post-relationship rage to, um, zombies (cursing encouraged). Fun fact: the members supposedly met in an anger management class and wrote their first album in Brighton's unsavory Hell House hotel. Tame your temper to their new summer tracks and most recent LP, Peanut Butter (2015).